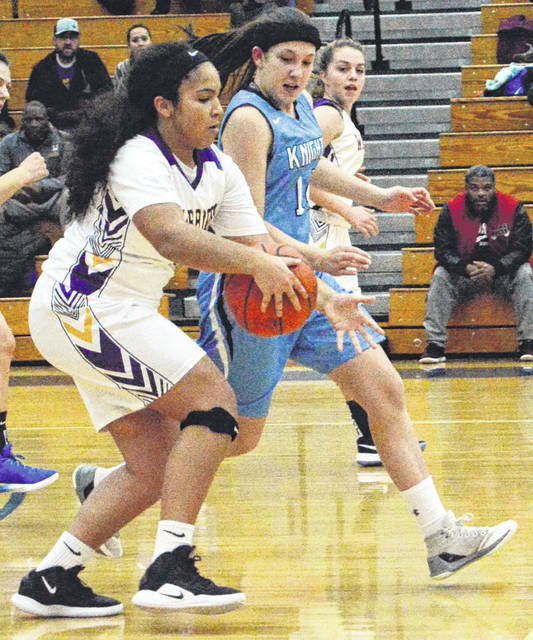 https://www.fairborndailyherald.com/wp-content/uploads/sites/50/2018/12/web1_DSC_0013_ne2018126205447652-1.jpgRachel Gay defends a Dayton Christian player Dec. 6. Legacy forced 20 turnovers in a big win. https://www.fairborndailyherald.com/wp-content/uploads/sites/50/2018/12/web1_DSC_0004_ne2018126205451880-1.jpgScott Halasz | Greene County News Emma Hess leads the Legacy Christian fast break up the court at Miamisburg High School. Hess scored 23 points, matching her jersey number. 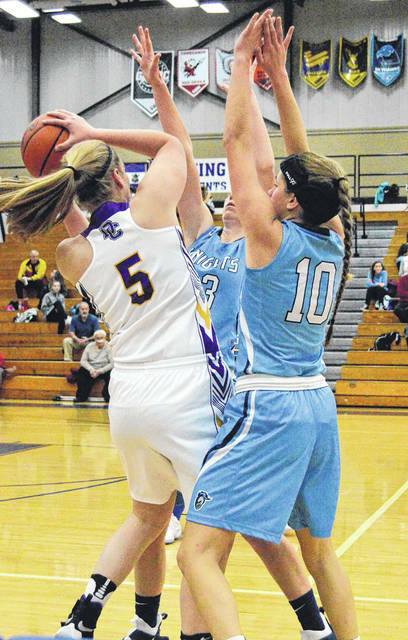 https://www.fairborndailyherald.com/wp-content/uploads/sites/50/2018/12/web1_DSC_0006_ne201812620550111-1.jpgEmma Hess lets a 3-point shot fly against Dayton Christian. 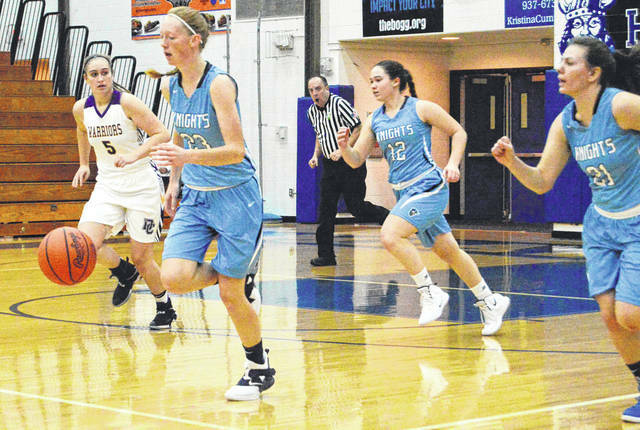 https://www.fairborndailyherald.com/wp-content/uploads/sites/50/2018/12/web1_DSC_0010_ne2018126205538-1.jpgEmily Riddle (10) and Emma Hess (partially hidden) trap Dayton Christian’s Camryn Collinsworth. 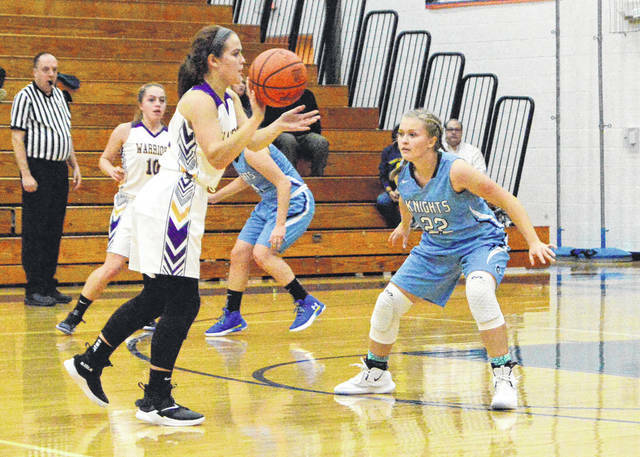 https://www.fairborndailyherald.com/wp-content/uploads/sites/50/2018/12/web1_DSC_0011_ne201812620557841-1.jpgLegacy’s Katie Leach guards a DC player.